Mark LaLiberte (founding partner and President of Construction Instruction) has been educating the building industry about the science and physics of construction for over 30 years, and speaks to over 8,000 people annually. 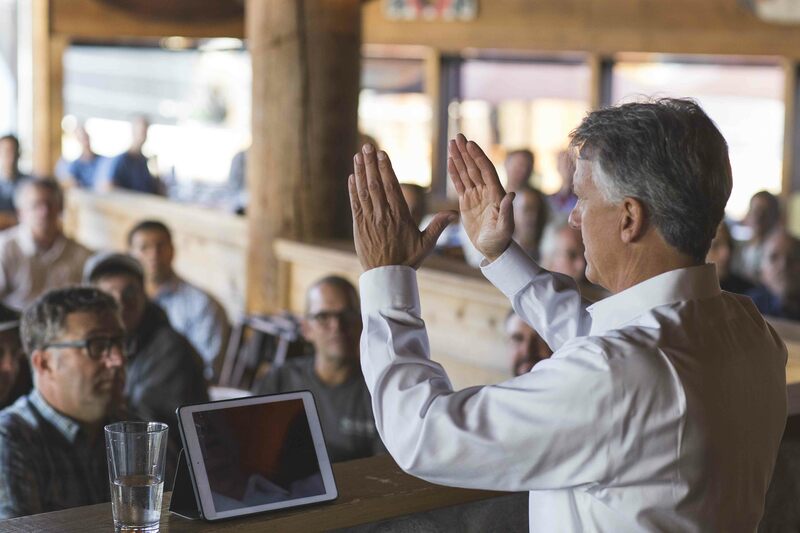 He educates the building industry on the benefits of constructing durable, energy efficient, and healthier homes through lectures, video series, publications, and a mobile app. Why Does Contractor Pricing Vary? Some reasons are erroneous, and some are not. Some have to do with a lack of experience, and some have to do with the size of business. Some have to do with the underground economy, and others have to do with false expectations. And the list goes on. Thinking proactively about the shingle-weaving process and executing your steps in a methodical way can save a lot of time over a project which covers an entire home. "One of the benefits of living in the Northwest is that we live in one of the most beautiful places of any place. It also comes with it, the fact that we have to appreciate that climate drives choices."